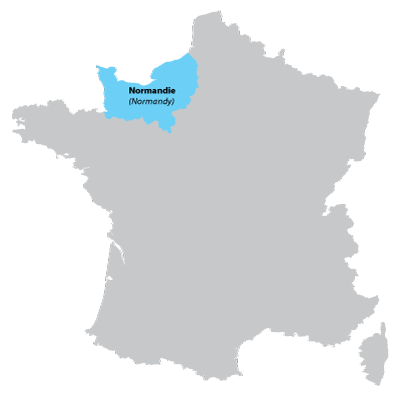 Situated in the north west of France. The beaches were used for the D-Day landings during the Second World War. Famous for the fine wine Calvados made from apples. The cost is on the English channel (La Manche) and faces England to the North. On the 6th of June 1944, the Allied invasion began, with thousands of soldiers from many countries landing on the beaches. 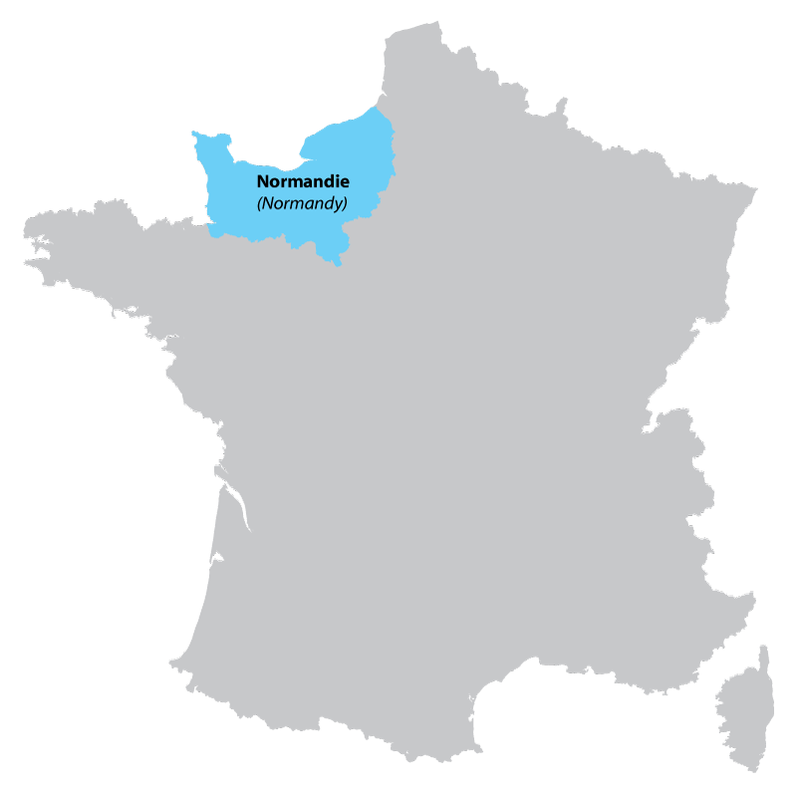 With the objective of liberating France and defeating the German army. the beaches were code named Utah, Omaha, Gold Juno and Sword. 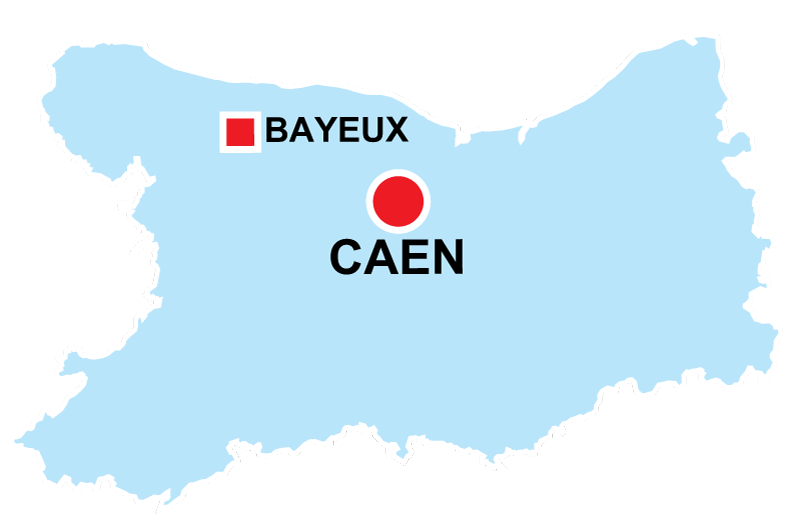 There is much farming in the departement with of course a large apple production used for making not only the strong alcoholic drink Calvados, but also Cider. There is also the town of Bayeux, famous for the tapestry of the battle of Hastings in 1066. The capital of Calvados, almost completly destroyed during a battle in 1944, following the D-Day invasions. Excellent gites built in the traditional manner, with much to offer, hidden in the heart of the Calvados, near the landing beaches of D-day. Beautiful on line musuem, detailing all the historical events of the D-Day landings on Juno Beach, the 6th June 1944. The collection of photos, excellent texts and interactive animations make this web site well worth revisiting.